Skip to main content area. There are more reasons than ever to replace your old systems! 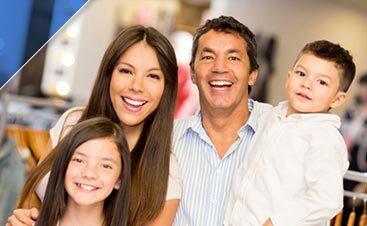 Our goal is to make you and your family comfortable, safe and healthy in your home. We pride ourselves on this and hold ourselves to highest levels of professionalism. 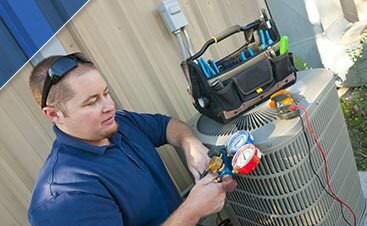 We will assess your home system needs and explore all the possible solutions to meet those needs. Our friendly technicians will help you find the perfect system for your home and show you how to use your new system to achieve optimal comfort. At Ideal Air we’ve got all your needs covered. 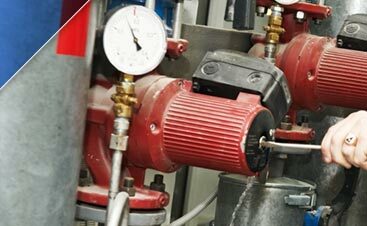 We’re proud to offer many different kinds of System installations. Just take a look below.